These 45 minute youth classes focus on the all around athlete. 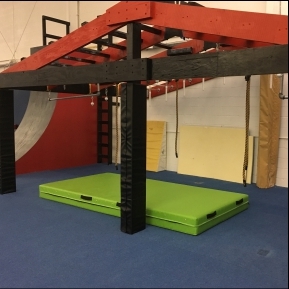 We strive to build the physical and emotional strength to overcome any challenge by teaching natural and functional movements on progressive and evolving obstacles that excite and motivate. 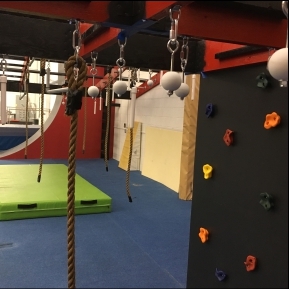 In our program we stretch, condition and challenge each warrior to complete elements such as the 2 warped walls, ring toss, rock wall, ropes, hanging elements and ladders.